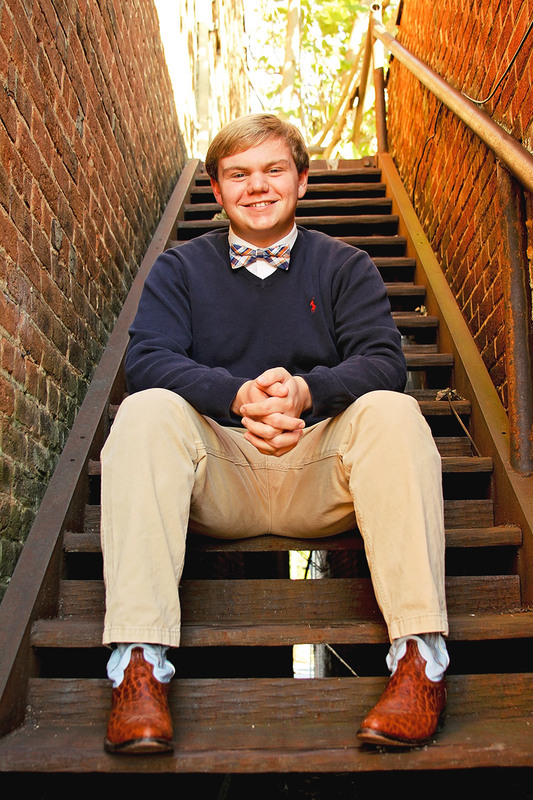 Hillsdale Real Estate Group is proud to announce that Wesley Henley has been selected as our 2015 scholarship recipient! Wesley has been accepted to Applachian State University in Boone, NC and plans to enroll in the Nursing program. He has earned a reputation at Reagan High School and throughout our community as an outstanding young man who demonstrates a genuine care for the people around him and a dedicated worker in his employment and volunteer positions. We are happy to invest in such a fine young man of character and integrity and wish him the very best in campus life and his college career. God Bless you, Wesley!